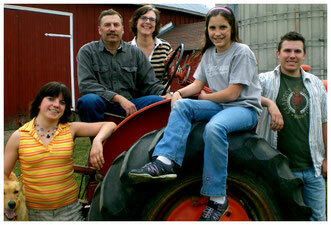 Guldan Family Farm was homesteaded by family pioneers prior to Minnesota achieving statehood. We are nestled in the Minnesota River Valley near New Ulm and our farm has a rich history as many resourceful ancestors, with a strong love of the land, have worked the soil to produce a wide variety of agricultural products — including sugar cane, wheat, dairy cattle and sheep. Today, our focus is fixed on providing you with a wide selection of the very best fruits and vegetables. 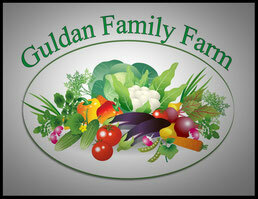 Guldan Family Farm, as we know it today, was founded in the late 1980s by Denny and Janice Guldan. The farm produces most of the fruits and vegetables common to the southern Minnesota climate on roughly 25 acres of land. 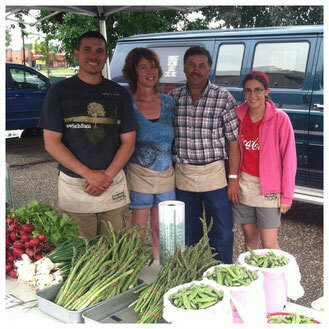 During the early years of "learning" to farm vegetables, Denny and Janice had three children, Tim, Emily, and Samantha. Denny's lifetime of experience in agriculture, and Janice's green thumb and love for creative growing allowed the family farm to flourish and found success through many otherwise uncertain times in the farming lifestyle for many years. 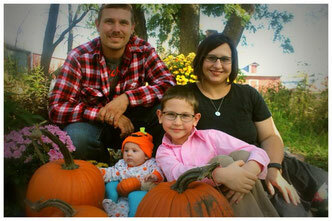 In September of 2012, the future outlook was bleak as Janice was lost to cancer. Denny and Tim had their doubts about being able to manage the farm business without her in 2013. 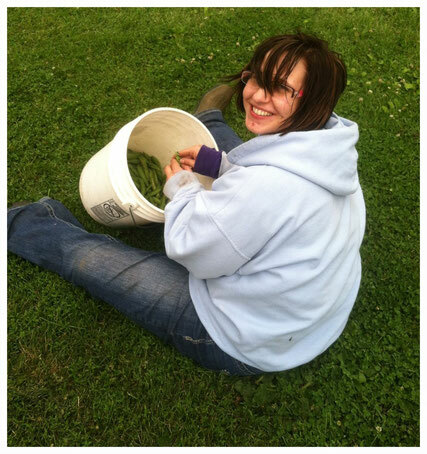 There were ups and there were downs, but in the end, they succeeded and the "sesquicentennial farm" continued on. 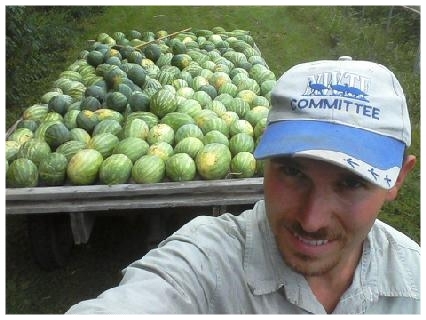 In the years that continued shortly thereafter, Denny met and married a lady by the name of Dani, who embraced the farm as a new part of her life, while Tim did likewise with his wife Brooke. 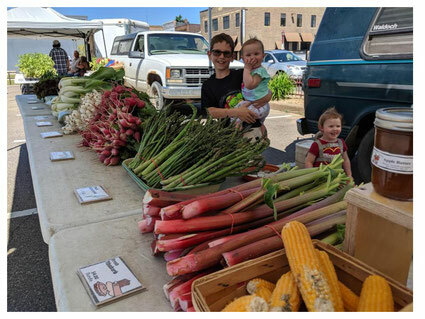 To continue the family farm tradition, the 2018 growing season brought around the next major change. Denny has officially hung up the ropes and retired as head of operations, and our 31st year of a family of vegetable growers was under Tim's management. As we look ahead, the next generation of Guldan Family Farm strives to maintain the quality that you have all come to expect from our fields, hopefully for many years to come!